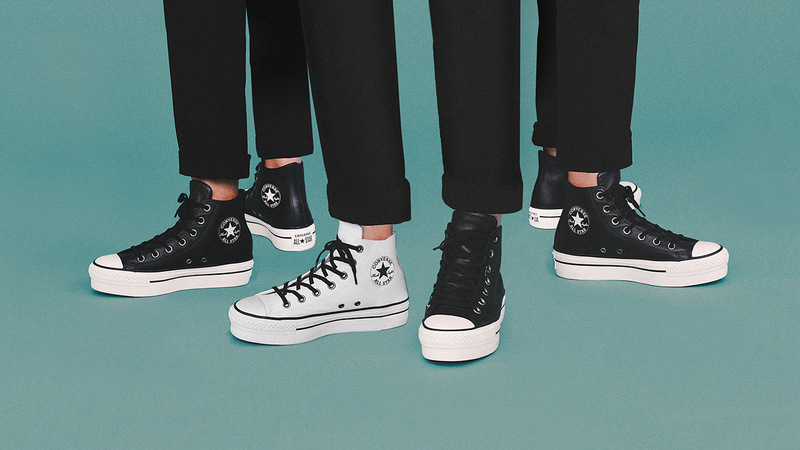 B-Reel partnered with Converse to develop their 2017 holiday marketing campaign. We encouraged people to think of themselves this holiday season. 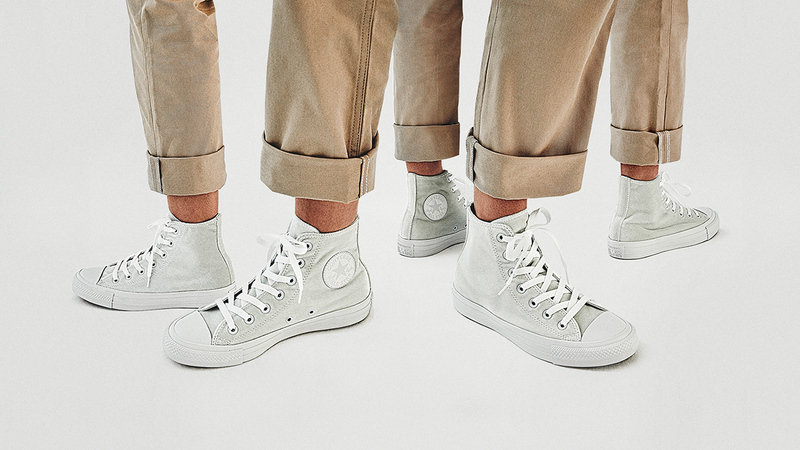 Why not buy a pair of Converse for yourself while shopping for friends and family? Better yet, buy two pairs. This playful approach followed through in our visuals, showcasing mirrored and repeating products to spur curiosity and cut through the visual noise of digital advertising. Designed with Jed Grossman, Gianmaria Schonlieb, and Sang Shin at B-Reel, New York. 2017. 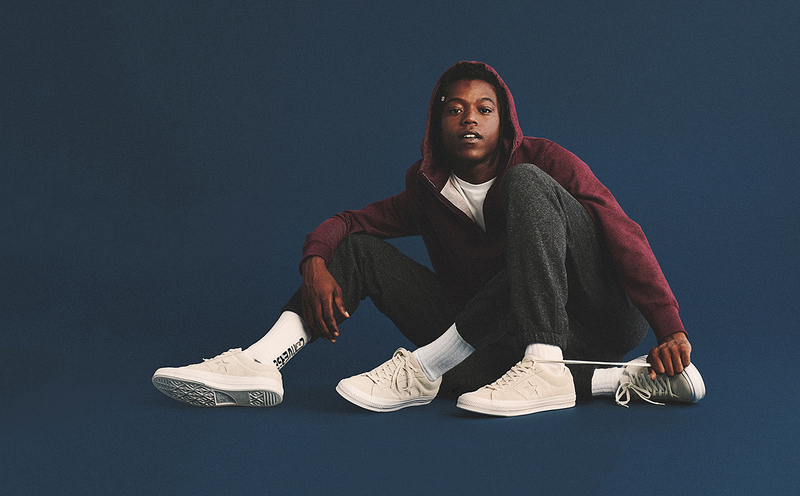 B-Reel partnered with Converse to develop their 2017 holiday marketing campaign. We encouraged people to think of themselves this holiday season. 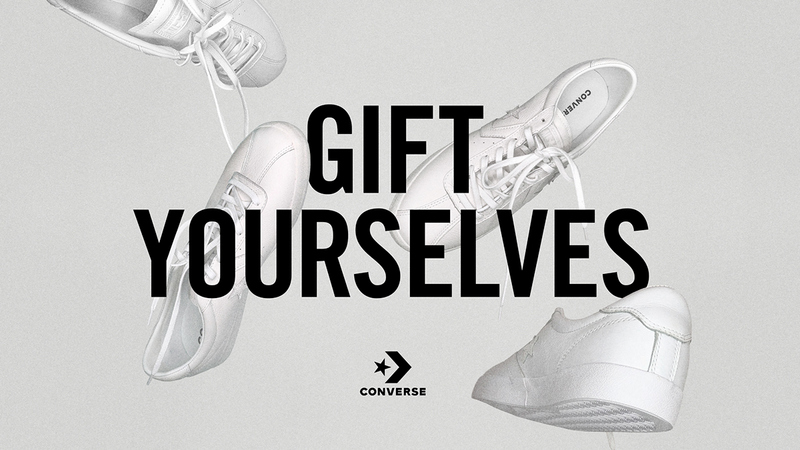 Why not buy a pair of Converse for yourself while shopping for friends and family? Better yet, buy two pairs. This playful approach followed through in our visuals, showcasing mirrored and repeating products to spur curiosity and cut through the visual noise of digital advertising.